Aaj mai aapko batane wala hu Ki Google search Console Me Redirected Problem Kaise Thik kare.Agr aap ek blogger hai,to aap Google webmaster tools ke bare me jante honge,Q Ki aaj mai aapko Google webmaster tools ke Fetch as Google Ke Barr me batane ja raha hu.Jisse aap apne Google search Console Me kisi bhi post Ko asani ke sath submit kar sakte hai.Agar aapko bhi Google search Console Me Redirected Problem hai,to chaliye mai aapko bata raha hu Ki Google search Console Me Redirected Problem Kaise Fix Kare. 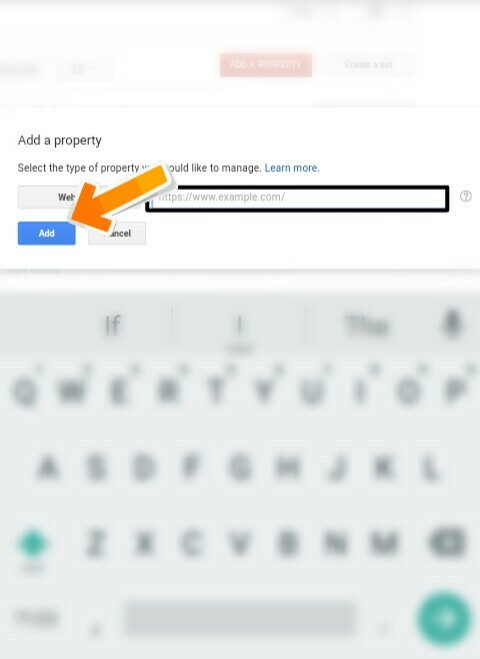 Fetch as Google ke Redirected problem Ko Kaise Fix karte hai.Agar aap ye Janna chahte hai to aap meri post Ko puri tarah read karke Fetch as Google Ke Redirected Problem Ko Solve kar sakte hai.Jab aap kisi new post Ko publish karte hai aur phir use Google search Console ke Fetch as Google me Fetch karna chahte hai,to aapko Redirected Problem Ka samna karna padta hai.Post ke link Ko copy karke jab aap Fetch as Google me dalkar Fetch button par click karte hai,to aapko Redirected likha hua aata hai.Redirect ke karan aapka post submit nahi ho pata hai aur Google search me nahi nazar aata hai.Jab tak Ki Google automatically post Ko submit nahi karta hai.So Redirected Problem jyada Se jyada new bloggers Ko hita hai. 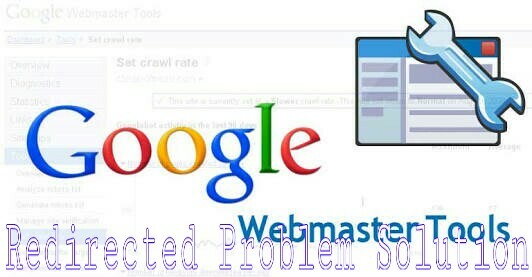 Fetch as Google Redirected Problem jyada new blogger Ko Hota hai.Jiske kai karan hai mai aapko bata raha hu Ki Fetch as Google me matlav Google search Console Me Redirected Problem Q Hota Hai.Agar aap Google webmaster tools use karna nahi jante hai to aapko Redirected Problem aa sakti hai ya phir jab aap apne blog ke liye Google search Console matlav sitemap create karte hai aur us samay alag link and title Ka use Karne Se Google search Console Me Redirected Problem Hota Hai.Ya jab aap apne blog post Ko Google search Console ke Fetch as Google me submit karte hai us time link copy paste Karne me problem aa jati hai ya kuchh blogger full link Ko Fetch as Google me Fetch karte hai isse bhi Redirected Problem Hota Hai aur bhi bahut Se aise karan hai Jiske karan Google search Console Me Redirected Problem samne aata hai.Agar aapko bhi Google webmaster tools ke Fetch as Google me Redirected Problem aa gaya to chaliye hum aapko bata rahe hai ki Fetch as Google Ke Redirected Problem Ko Kaise Solve Kare. Fetch As Google Ke Redirected Problem Ko Kaise Solve Kare ? Google webmaster ke Fetch as Google me Redirected Problem Ko bahut Hi asani ke sath Solve kar sakte hai.Mai aapko kuchh step bata raha hu jisko follow karke aap Google search Console ke Redirected Problem Ki Solve kar sakte hai. 1. 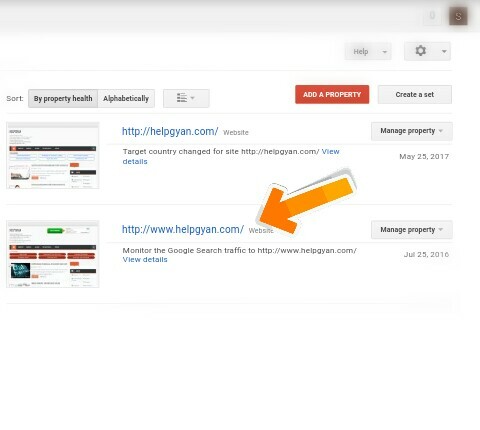 Sabse pahle aap apne blog Ko kisi bhi browser me open Kare aur upar link Ko dekh Le aur phir usi link Se new property add kare Q Ki mera bhi galat search Console me site URL add ho gaya tha Jiske karan bahut Problem hui thi. 2. 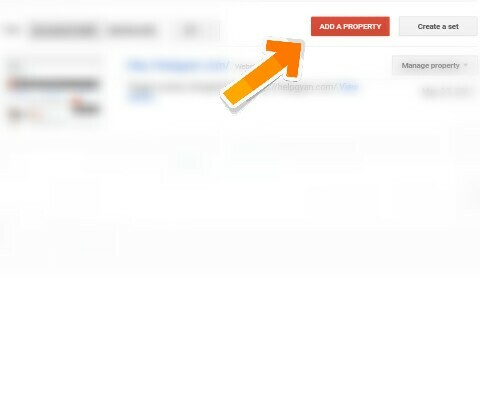 Phir aap add property par click Kare. 3. Ab aap apne site Ka Sahi URL type Kare aur add par click Kare. 4. Phir aapke samne ek aur new property nazar aayega us par click kare aur crawl par click karke Fetch as Google par click Kare. 6. 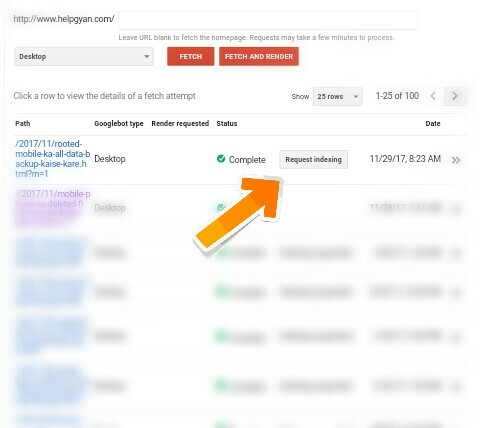 Ab aap dekh sakte hai Ki Redirected Problem Thik ho chuka hai aur ab aap request idexing par click karke post Ko submit kar de. To friends kuchh is tarah Se aap bahut Hi asani ke sath Fetch as Google Ke Redirected Problem Ko asani ke sath Fix kar sakte hai.